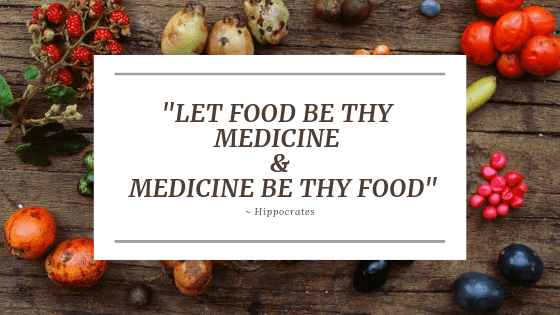 What this old expression is saying is that eating good, healthy foods will provide your body with powerful nutrients with which to build and repair itself. Providing your body with inferior nutrition can make it weak and easily susceptible to infirmity and disease. 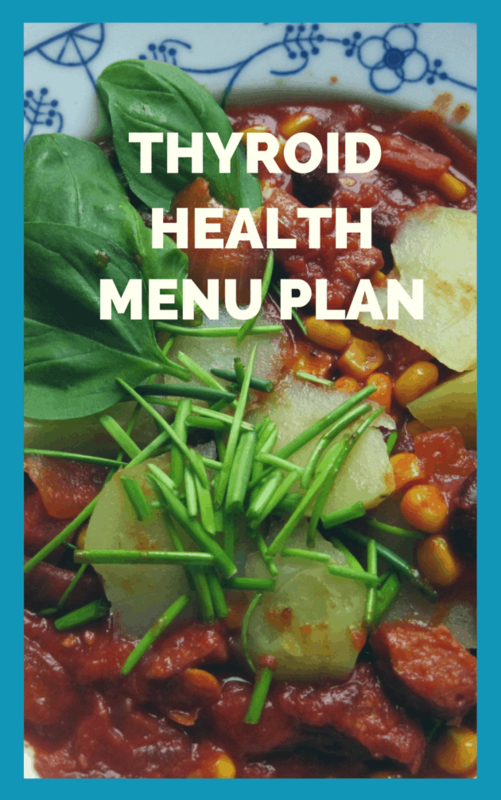 My menu plans to support thyroid health were designed to be simple yet nutritious and delicious. 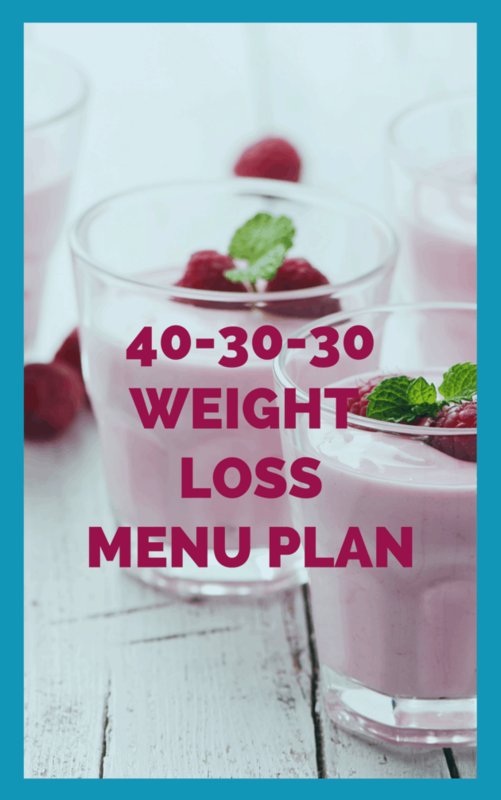 All menu plan servings are for two people, however you may adjust the serving size accordingly to your preference. EASY TO COMBINE & "RINSE & REPEAT" YOUR FAVORITES! Get Started NowI want the entire bundle! 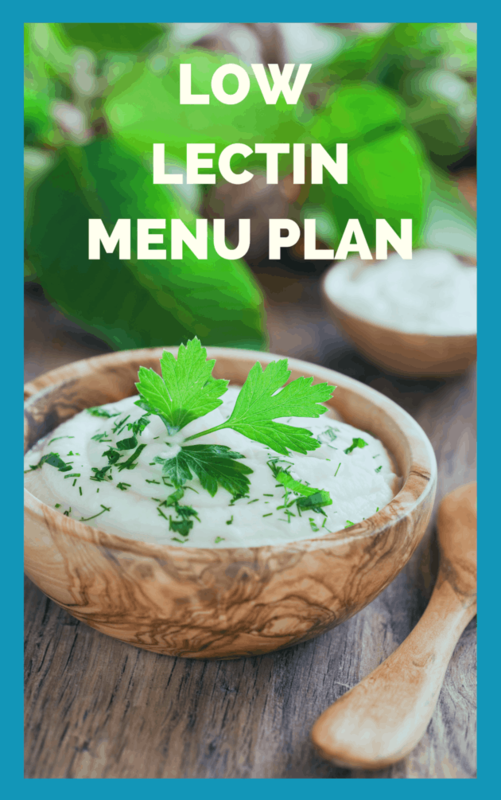 These foods are goitrogens and should not make up a major part of your diet, especially if consumed raw as they can raise the risk factor for hypothyroidism. Eating these foods in excessive amounts can lead to the formation of goiters and hypothyroidism. This is caused by derivatives of cyanide in the plant itself. 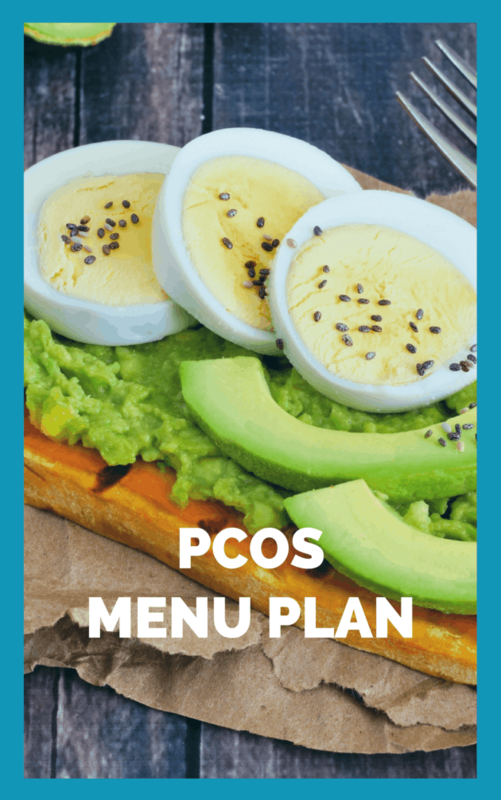 Cooking them inactivates the goitrogenic compounds; however, if you already have low thyroid function, limit the amount of foods you consume raw. My point is don't cut these foods out completely, simply limit them and steam or cook all cruciferous vegetables. All of these foods are loaded with iodine. Also, you need to know that many bakeries add extra salt and iodine to dough to make it easier to handle. A slice of bread contains about 150 micrograms of iodine. Another important reason to limit the intake of processed foods. If you're struggling with Graves' disease and hyperthyroidism, you're likely losing muscle mass and may be prone to losing to much muscle mass. If this is the case, please make sure you're consuming enough protein to counteract the loss of muscle. You may also want to consider Coenzyme Q10 to protect the heart (which is a muscle) and consume more nutrient-dense calories than usual from proteins, healthy fats, and unrefined complex carbohydrates every 3 to 4 hours to prevent weight loss. Hi, I'm Shannon Garrett, BS, RN, CNN. 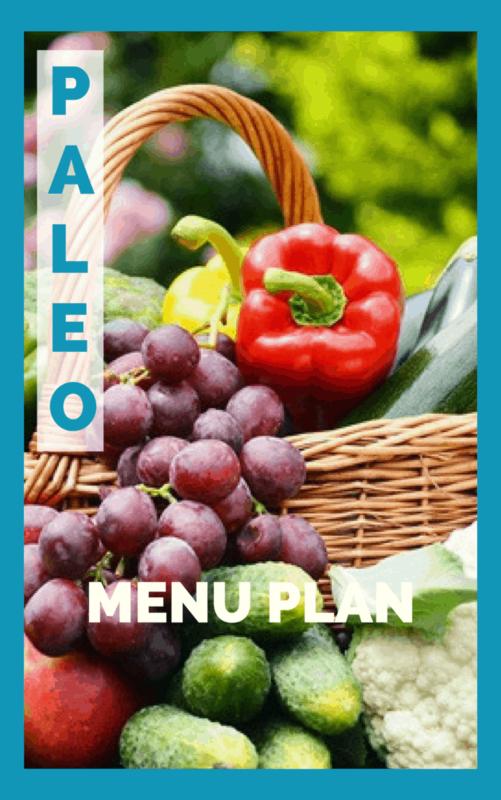 This collection of menu plans and recipes is a tribute to my grandmother who taught me at a very young age the connection between food and health. She was a highly educated woman and knew more about vitamins and minerals in the 1960s and 1970s than many people do today. From specific foods necessary and which ones contained essential nutrients to knowing the signs and symptoms of deficiencies, my grandmother Evelyn was ahead of her time. I'm forever grateful for her wisdom and knowledge (seeds she planted) which remain with me today. People with Hashimoto's, Graves', Hashitoxicosis, hypothyroidism, or hyperthyroidism face a unique set of circumstances when it comes to nutrition. What can I eat? What must I avoid? With the exception of foods that play a role in molecular mimicry, I don't encourage my clients or my readers to follow rigid diets long-term that remove nutrient-dense foods unless a food sensitivity test confirms there are issues in the immune system toward such foods. 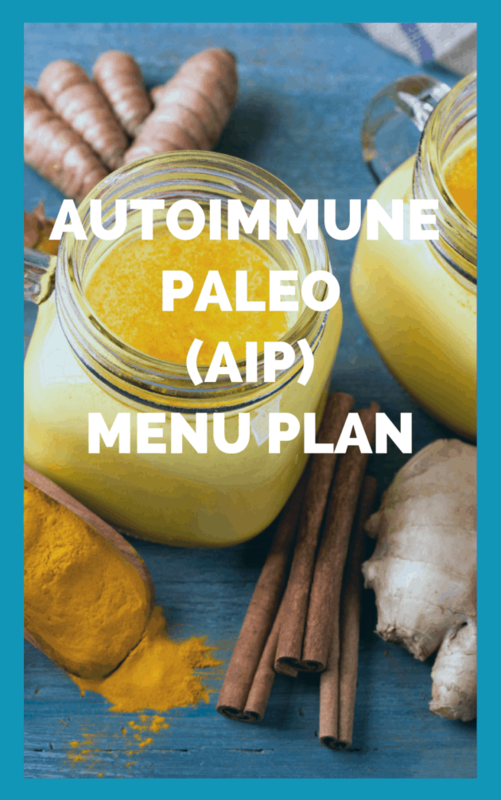 In my professional opinion, the Autoimmune Paleo lifestyle may be fine short-term; however, if followed long-term, it may result in significant nutrient deficiencies, particularly in nutrients responsible for energy at the cellular level. I've observed this as being an issue for many of my clients and this is why I recommend a specific food sensitivity test along with micronutrient testing particularly for clients who've been following AIP for several months along with symptom complaints of extreme fatigue. 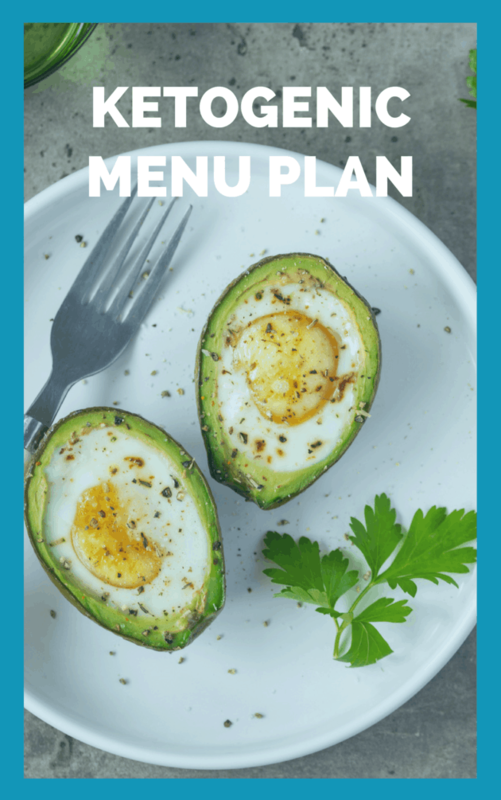 I hope you will enjoy these menu plans. I created them as a result of requests from our clients and according to the top issues my clients experience. 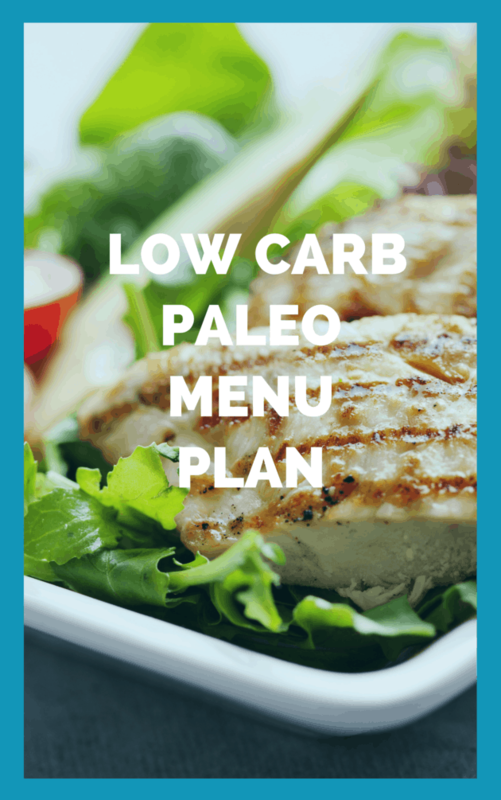 I plan to add a SIBO menu plan in the near future. I did not include a Candida menu plan since it is included as a bonus to the Hashi's Sister's Guide to LDN" eBook. Documents (purchased menu plans) provided via this email message are licensed to you for your personal enjoyment only. They may not be re-sold or otherwise redistributed to other people. Copyright © 2019 by Shannon Garrett, BS, RN, CNN, SGW, Inc. dba HolisticThyroidCare.net All Rights Reserved, including the right to reproduce this document, or portions thereof, in any form. No part of these documents may be reproduced, transmitted, emailed, mailed, faxed, downloaded, decompiled, reverse engineered, or stored in or introduced into any information storage and retrieval system, in any form or by any means, whether electronic or mechanical without the express written permission of Shannon Garrett. The scanning, uploading, and distribution of these documents via the Internet or via any other means without the permission of Shannon Garrett is illegal and punishable by United States copyright law. The information on our website and in any materials which may be linked to this or these document(s) is provided for informational purposes only and is not intended to replace a one-on-one relationship with your doctor nor are they intended as medical advice. Shannon Garrett, BS, RN, CNN is an Autoimmune Thyroid Recovery Nurse Consultant & Certified Functional Nurse-Nutritionist. 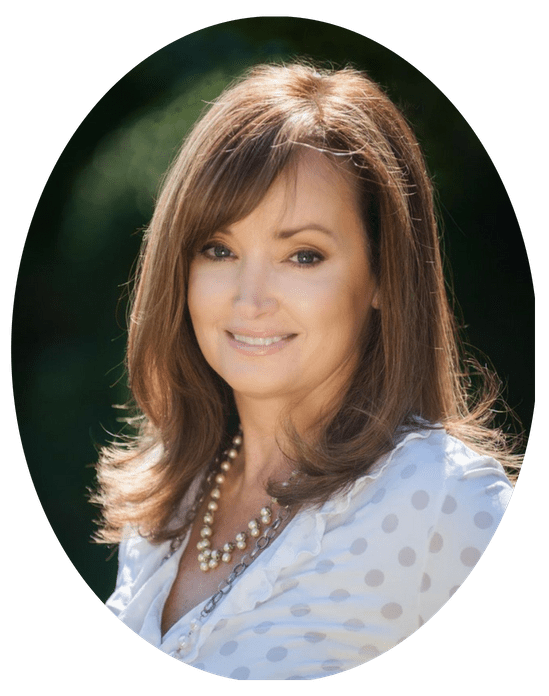 She offers information based on years of nursing practice, education and experience as a certified functional nurse-nutritionist, detox specialist, clinical aromatherapy nurse, and continued education in the areas of human development, environmental toxins, functional nutrition, autoimmunity, holistic stress & anxiety management, women's health, and personal experience. 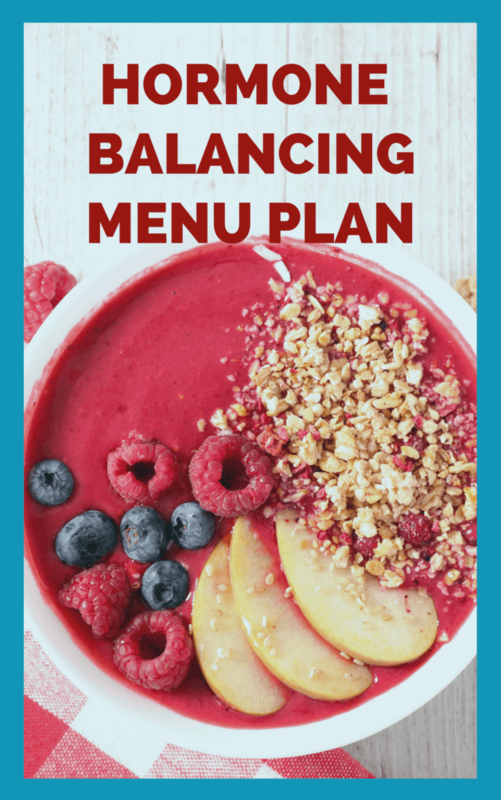 She encourages the reader to make their own health care decisions based on a partnership with their physician and collaborative wellness team. Digitally-downloadable documents e.g. care plans, menu plans, etc., are non-refundable. No exceptions. The information presented has not been evaluated by the Food and Drug Administration and the information provided is not intended to diagnose, treat, cure, or prevent any disease. 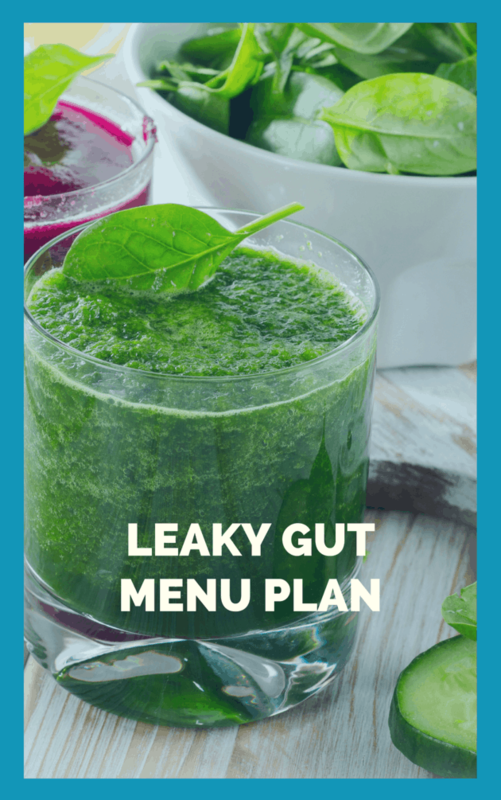 The following information (documents provided via links contained in this email) serve only as guidelines to assist the individual in using preventative health knowledge effectively for improving overall health. 1. These guidelines should NOT substitute for sound clinical judgment or conventional therapies that may be needed for a particular individual. 2. Before starting on any product read carefully and consider all directions and warnings on the product label. 3. Before making any lifestyle changes and/or dietary changes please consult with your physician. 4. The guidelines offered are intended to assist the individual in achieving optimal health and well-being.